Happy Reviews-Day Tuesday! 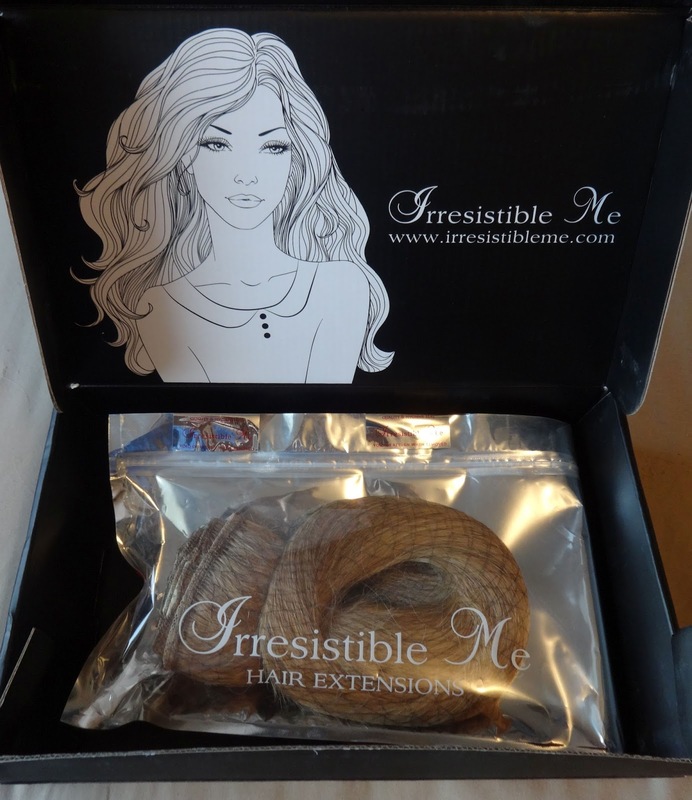 This review is for the brand IrresistibleMe, who specialize in hair extensions, accessories, hair tools, and more. 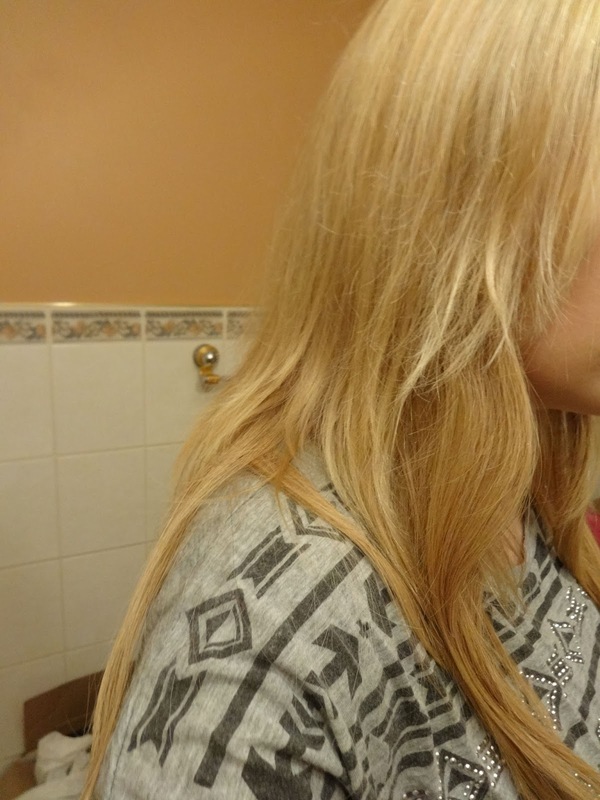 Curious about what this first-time-hair-extension-wearer learned? 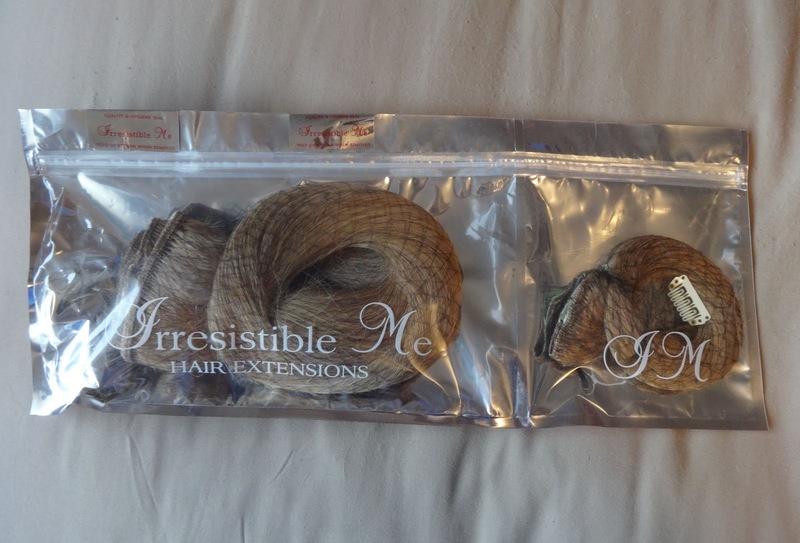 IrresistableMe Clip-In Hair Extensions* have many different types of extensions to choose from. I chose the Silky Touch line which, is IrresistibleMe’s best-selling line. 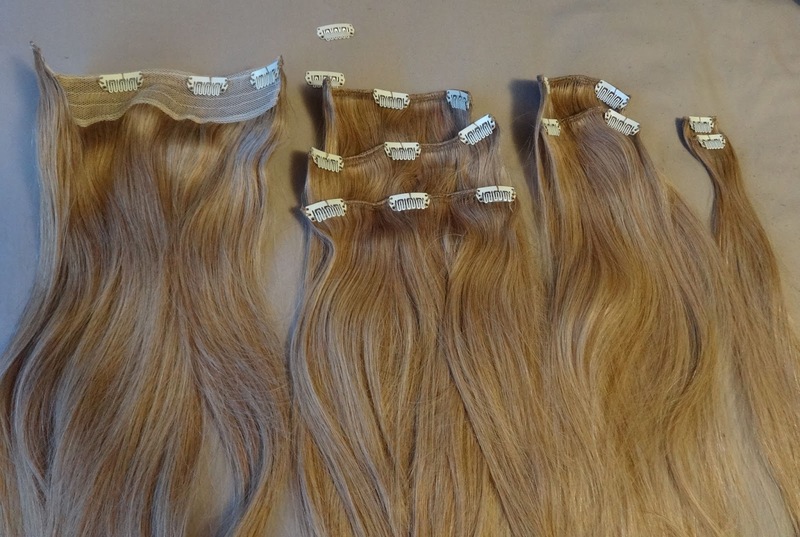 I chose 16 inches of “Silky Golden Blonde” with a 140g thickness. The extensions come in a black box, packaged with 2 compartments – the first is a smaller compartment that you open up first, and hold up against your own hair to make sure that it matches your colouring and length. 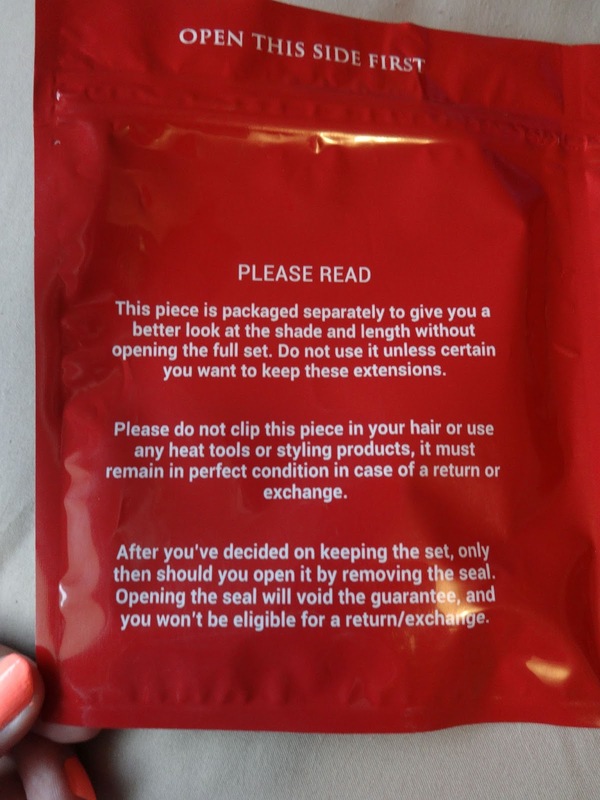 The set came with several pieces: 2 extra clips, 1 large back piece with a mesh panel. three medium pieces, 2 small pieces, and 2 tiny pieces. 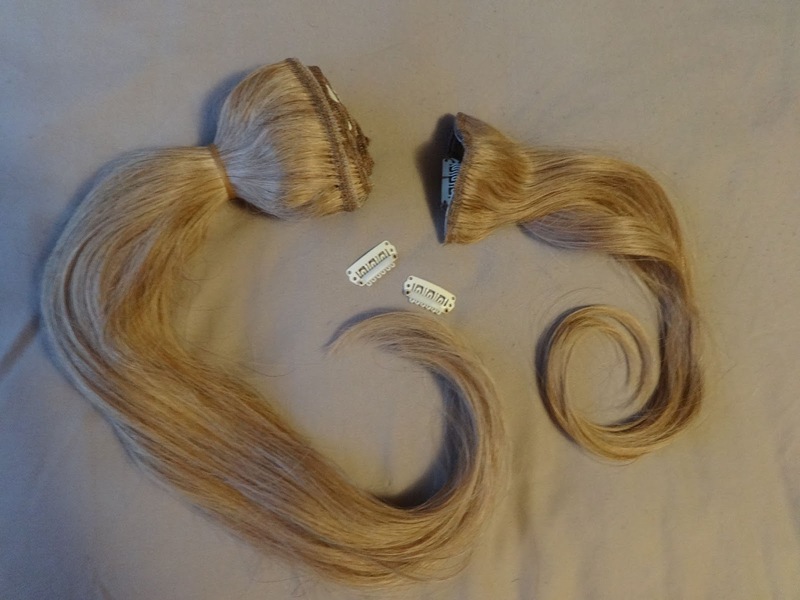 The pieces were very soft and has a soft curl near the ends. I should start off this review by saying that my hair is currently shoulder-length, almost pin-straight, and more on the thin side. Since I’m new to the whole hair extension game, there was a lot of uncertainty. I wasn’t sure if I should be sporting all 7 pieces in my hair at once, but once I tried that, it felt super heavy – so if you don’t have a lot of hair to begin with, perhaps you should only try clipping in only a couple of pieces. But, that’s where the trouble began. 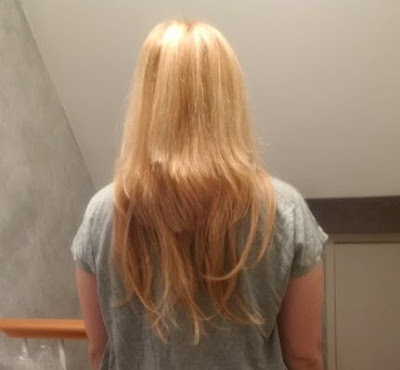 I tried clipping in the large back piece on the lower half of the back of my head, but it was too heavy to latch onto the fine hair that I have on the back of my head – if I were to place it any higher, it would make a big bump where the clips and mesh sat, and my hair/shape of my head wouldn’t look smooth. For the purposes of this review, I wore the large piece in the back, the medium pieces on the sides of my head (a bit closer to the back of the head), and 2 small pieces on each side (closer to my ears, clipped above & beside the medium extensions). When placed just right the extensions looked quite nice. The colour was a good match, thanks to this video that the brand recommended taking a look at, before deciding on a colour. However, when my hair moved from the carefully placed pose that is pictured above, my real hair didn’t just peek out, it was showcased. 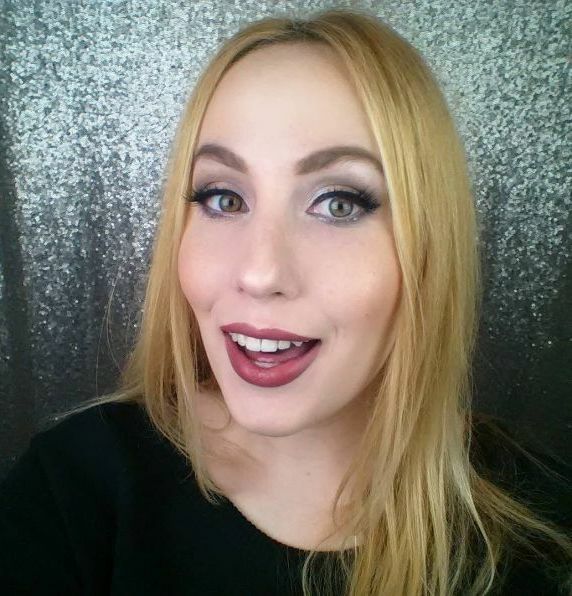 As you can see above, my shoulder-length hair would was poking out – I had a really hard time blending it into the extensions. Now, I don’t think that this problem is because of the extensions themselves, but I do think that the long extensions mixed with my shorter hair, as well as my layers did not make for a happy union. 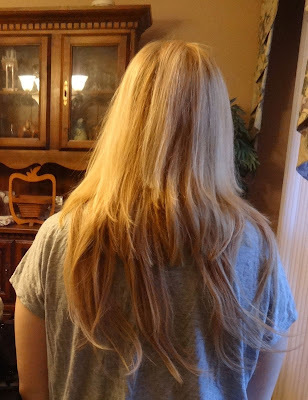 Even though I consider my hair to be quite thin, I opted for the 2nd thickest option, out of 100 g, 140 g, and 200 g. However, when trying to blend with my own hair, I found these extensions to still be quite thin by comparison. Perhaps it takes a bit of styling and product to blend the two more seamlessly. The most noticeable time the blending was an issue was when viewed from the back. All in all, I just don’t think that these extensions are made for short hair. I tried to clip some extensions higher, and some a bit lower, to create a layering effect, but that would create big lumps, and make it very obvious that I was wearing extensions. The Silky Touch extensions have a minimum length of 14 inches, which still would have been too long for me. So if you’re like me and have been sporting a shorter summer do’, you might want to wait until your hair grows a bit, before you buy these extensions. Even though hair extensions are usually used to create a big, lengthy look, I wish IrresistibleMe would create extensions that were shorter than 14 inches, for people with shorter hair – we want to join in the fun, and switch up our look too! 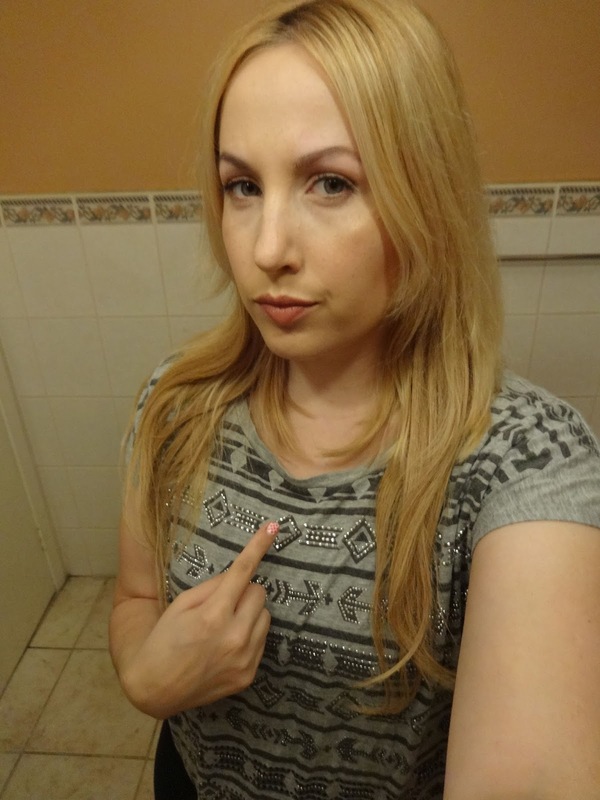 I also found that at the back, there wasn’t enough hair extension to make my hair look full, and real. Yes, I know, “Clip in another piece, Shawna!”, but there was no room to clip in any more, since that large piece was so heavy, and took up so much space. 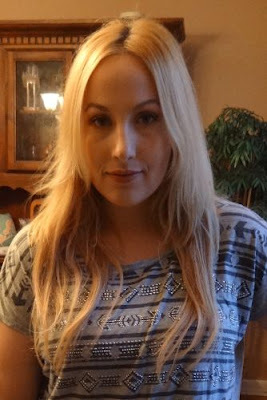 Due to the difficulty I had with properly blending the long extensions to my short hair, I didn’t feel comfortable wearing these extensions out of the house. Perhaps when I have my long “winter mane”, I will give these another shot. If you’re trying out extensions, it is important to remember that when comparing the current length of your hair to the length of the extensions, don’t measure your hair from the root at the top of your head (Guess who made that mistake!) – Measure from the lower half of your head (where the extensions will actually be placed), and add a couple of inches for your extensions length. And remember that if you go too long, you will have a tough time blending, like I did. 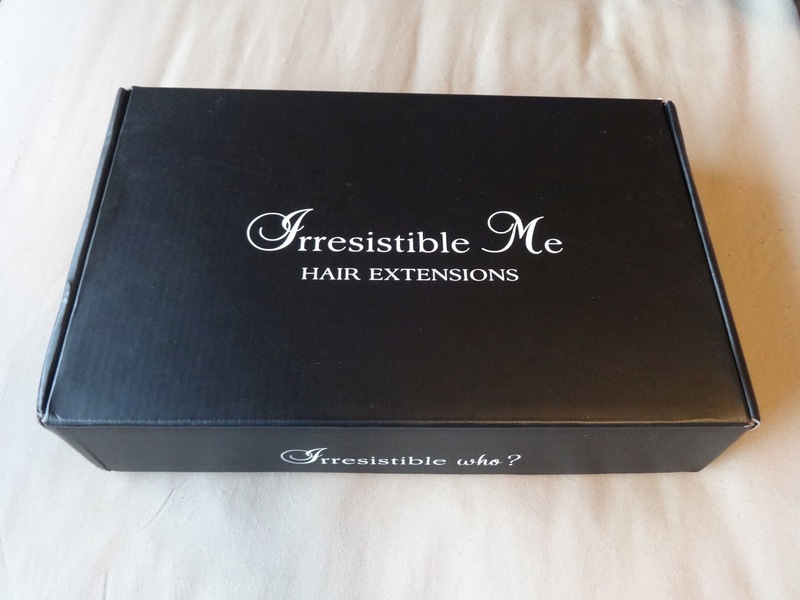 If you are a seasoned extension-wearer, it might be worth your time to check IrresistibleMe out, since any issues I had with the extensions were due to length, and hair texture – both things that differ person to person. 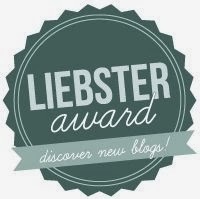 You can check out IrresistibleMe on their website, Instagram, and Twitter.